TheDarkeowl: DEADPOOL Inspired Makeup Look! Baymax wants in on the action too. I then applied my E.L.F. Eyeshadow Primer to keep my shadows in place all day. This is one of the only primers I've used, so I can't compare it well to others, but I think it works pretty well and keeps everything where it's supposed to be! Now into the shadows! 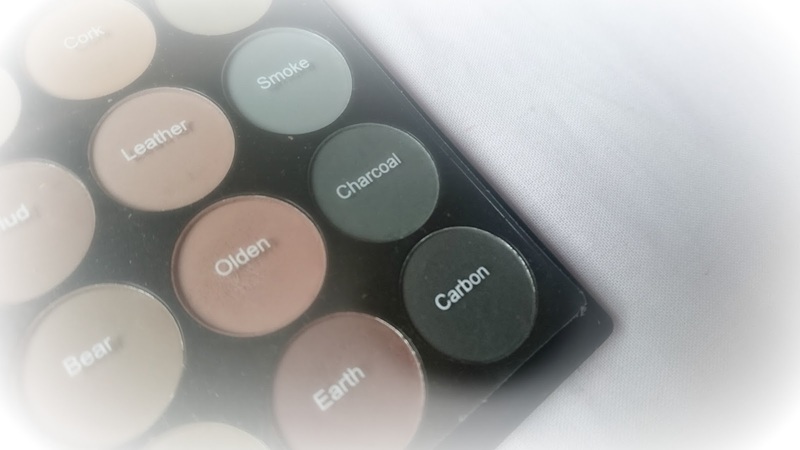 For my transition colour, I used my Makeup Revolution Flawless Matte palette. 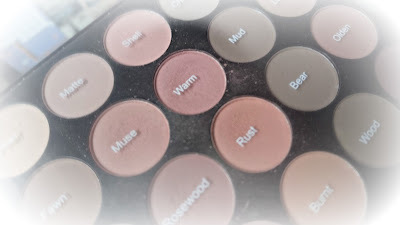 I used the colour 'Warm' on a fluffy brush and worked it into my crease to ensure that my other shadows blended easily. Once that colour was in place, I started on the main colours! 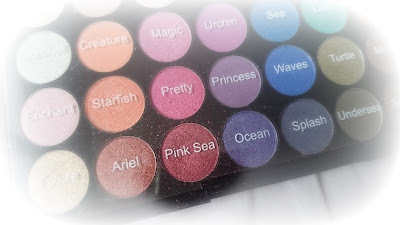 I used another Makeup Revolution palettes - the Mermaids Forever palette - to apply the red. This palette has some amazing colours in it, great for some really outgoing looks. I applied 'Pink Sea' over the top of 'Warm' in my crease and blended it up towards my brow. I then went back to my Flawless Matte palette and used the shade 'Carbon' to apply to my lids. This is a very matte black and I think it works brilliantly. As with most blacks, you have to be careful with fallout, but as long as you pat the brush instead of rubbing it, it should work great! You need to build the colour up with a few layers, but it doesn't take long! Once the black has been applied, you may need to blend in some more red to get the intensity back and to make the transition between the black and the red more seamless. After applying some more red, I used my small crease/pencil brush to add the colour underneath my eyes, right against my lash line, to connect the outer-upper lid and my lower lid together. I also added a highlight under my brows and in my inner corner, any natural shade will do this so I didn't bother to snap a picture! I then used my Collection Extreme 24 Hour felt tip liner to line my upper lash line and wing it out. Without the liner, it washes out your upper lash line and makes your eyes slightly smaller. The wing isn't necessary (but adds a great bit of drama!) but I definitely recommend putting the liner on your top lashes to add more shape to your eyes. So I hoped you enjoyed that makeup tutorial! If you haven't seen Deadpool I definitely recommend it, it's such a good film! If you try this out, or have a similar look, please let me know because I'd love to see them! But until next time... Byee!